If a project involves parts made of the plastic material, it might be appropriate to adopt the plastic injection molding process. Injection molding, the technique of choice for a large number of entrepreneurs and OEMs, is well known for its capability to turn out high volumes to the exact specs. 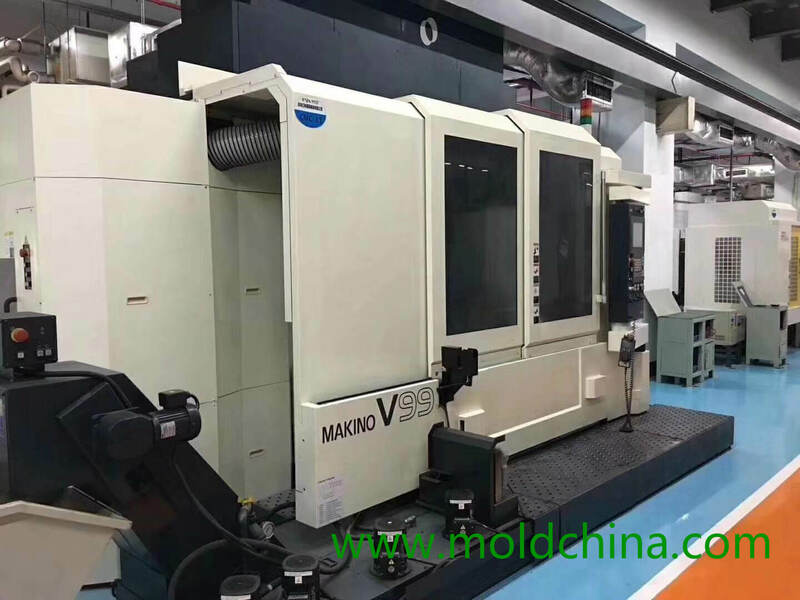 To determine project feasibility, the first step would be to get a injection mold quotation for the injection molding; but, before a precise quotation can be offered, a lot of questions should be answered in the first place. Do the part to be quoted for come with CAD drawings and / or samples? In the beginning, to create an accurate injection mold quotation, the mold maker needs to have a clear idea about what you require them to do. Such info as dimensions and geometric complexity of a part can be included in a detailed CAD drawing, while a sample or prototype is able to facilitate the mold maker in determining how to maximize manufacturability through part design. What is the functional purpose of the part? Is the part going to be exposed to any chemical environment or other unfavorable conditions? So, the plastic injection mold maker you are going to partner with has to clearly understand the specific application of the part to be molded. Your detailed explanation is able to help the mold maker determine the specific requirements for the part – strength, wear & tear, etc. Through the info you provide, the manufacturer will be able to make recommendations on the resins and / or additives for your specific project. What is the required quantity? Not all plastic injection molds are made alike. If your project only requires a smaller quantity or a shorter production cycle, the most appropriate option for you should be an aluminum mold or protype mold. On the contrary, if you are interested in a larger quantity over a longer production run, a hardened steel mold would be a better fit for you. Though the initial cost of the second option appears to be much higher, it pays for itself during the service life of the tool. Large quantity precision mold makers like Sositar Mould are specialized in making tools from hardened steel. What type of materials – polymers or resins – does your part require? In the initial stage, you might need to find out some facts, but you are able to offer your mold maker a starting reference point if you have a general idea about what type of plastic materials you think fits your project the most. Eventually, a qualified mold maker will recommend you the resins and / or additives they believe will achieve the best outcome. When your project involves the production of plastic parts, you have to do some fact finding before you get a proper injection mold quotation. Through answering the above 4 questions, you will be able to establish a mutually beneficial relationship with your supplier, which can ensure that your project goes along as smoothly as expected.